No matter where you are at in the country, there is a good chance that you may be thinking about food plots! Throughout the deer south seed is going in the ground, while in the northern states you may find yourself still in the planning stages. 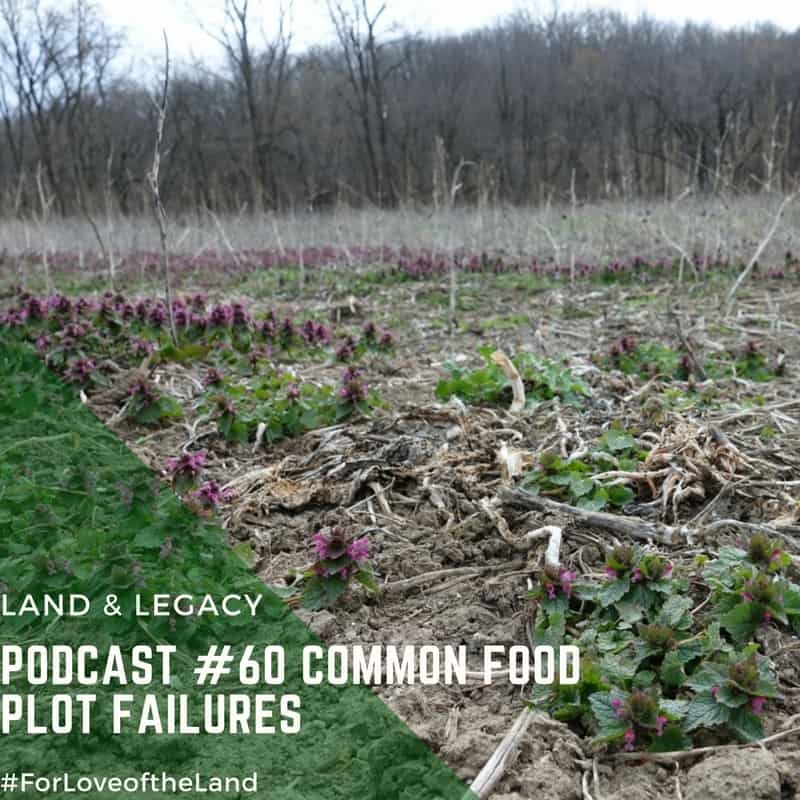 Either way this is a great time to discuss common food plot failures that you will want to avoid now and in the future. Don't spend precious time and resources on food plots thats are doomed for failure without listening to this podcast!